The color of 2018 is no shrinking violet. 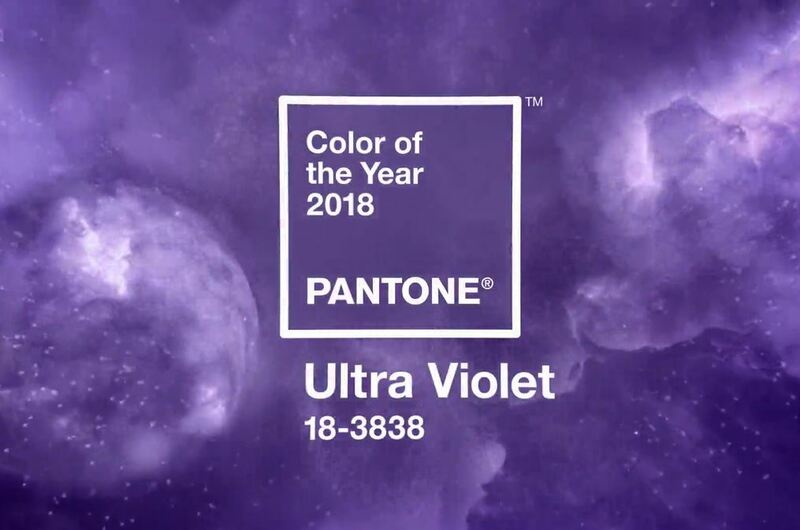 Pantone, the authority in color for design, fashion and more, recently debuted its 2018 Color of the Year: "Ultra Violet." The color—"dramatically provocative and thoughtful," according to the company—is cool and cosmic, with an otherworldly vibe. 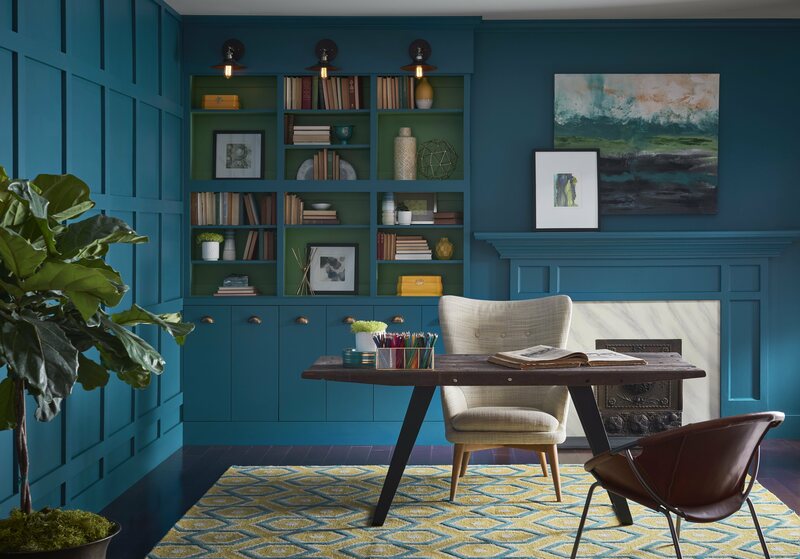 "We are living in a time that requires inventiveness and imagination," says Leatrice Eiseman, executive director of the Pantone Color Institute. "It is this kind of creative inspiration that is indigenous to Pantone 18-3838 Ultra Violet, a blue-based purple that takes our awareness and potential to a higher level. From exploring new technologies and the greater galaxy, to artistic expression and spiritual reflection, intuitive Ultra Violet lights the way to what is yet to come." 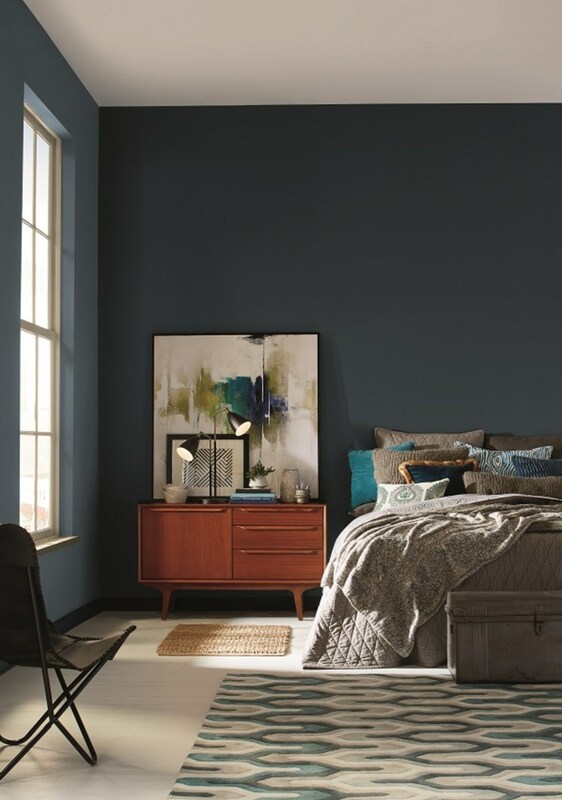 At home, the hue can be incorporated sparingly or as a statement, from artwork to furniture to walls. 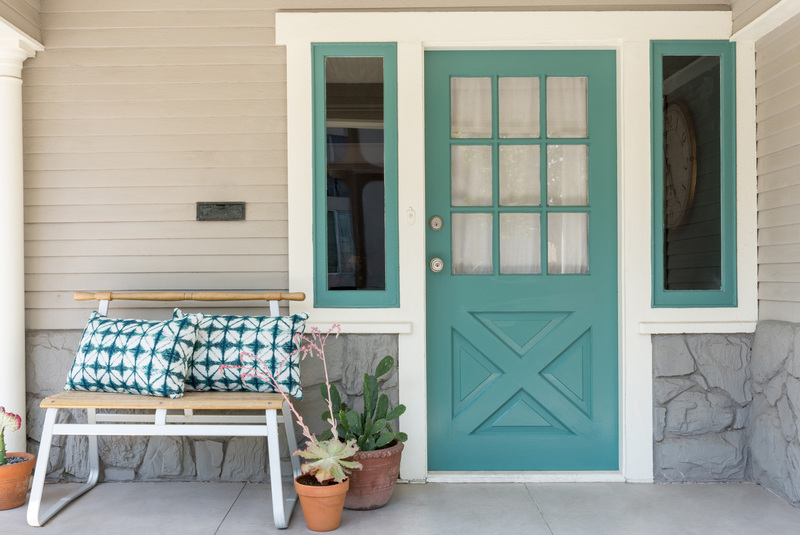 How will you add the 2018 colors of the year to your home?